We have a dedicated team of care staff who are on hand at all times to help and support our residents as much or as little as they need. Each resident has a tailored care plan designed to encourage as much independence as possible. There are at least three members of experienced care staff at the home at any one time. There will also be other staff members on hand to help our residents enjoy life at The Hollies. Tracy, the Manager, is on call at all times. We understand the importance of being able to provide continuous care to our residents, some of whom can become confused. That’s why we avoid using agency staff. Instead, we’re proud that many of our staff members have been with us for quite a number of years. When you move into The Hollies, we do our very best to make sure that this is your home for as long as you want it to be. Our team are able to care for a wide range of conditions and situations, including end of life care. 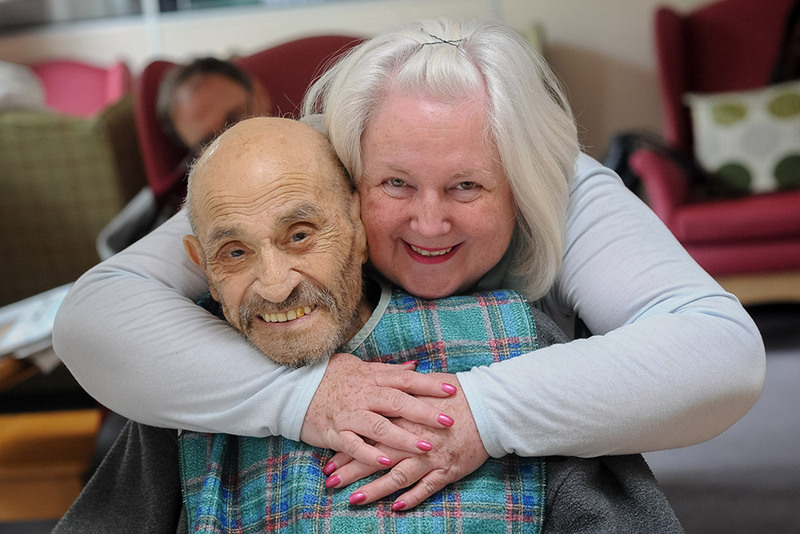 We are happy to care for residents with dementia. However, we are only a small home and we have to maintain a safe and homely environment for all our residents. If a resident develops challenging behaviour, we may need to help you find a more suitable home. We have a wonderful local GP who visits the home on a regular basis. He works closely with our care staff to monitor the wellbeing of all our residents. If we feel we are no longer able to provide the levels of care needed, we will work with the resident and their family to find a new setting. We are able to offer a limited number of day care spaces. This can be an ideal option for families that are still able to care for an elderly relative at home, but need some support from time to time. Day visitors can come to us on an ad hoc basis, with enough notice. Alternatively, we can arrange a regular schedule of visits. Please get in touch to find out more. The Hollies care home is owned by 3A Care (London) Ltd.